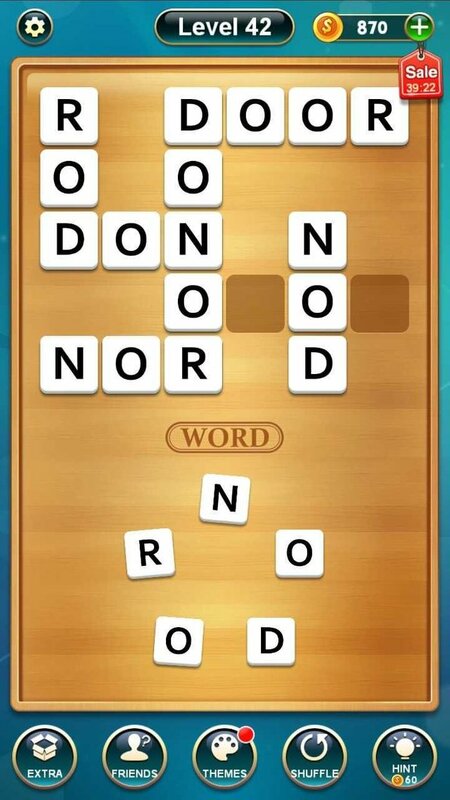 Today, I started playing this game called word cross, it is a very educative game and will help you in spelling and otherwise..... I have a little problem at this level; what's that last word because I don't know it. Any clues?